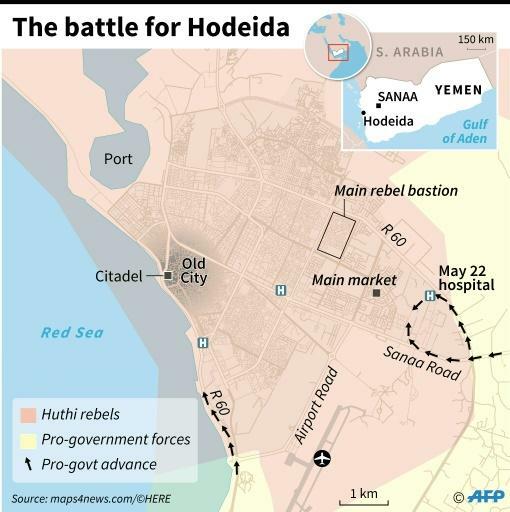 At least 150 people have been killed in 24 hours of clashes in the Yemeni port city of Hodeida, medics said Monday, as Britain's top diplomat visited the Gulf seeking to boost international calls for a ceasefire. Asked about the possibility of a ceasefire, a coalition spokesman told reporters in Riyadh that "the operation is still ongoing", adding that it was meant to pressure the rebels to come to the negotiating table. 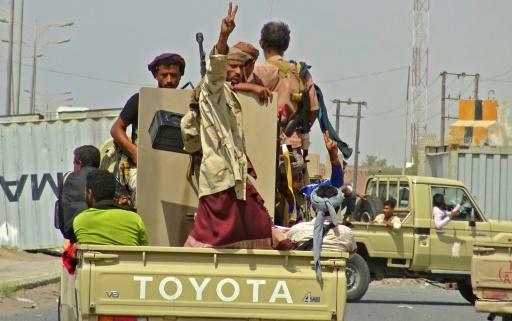 A Hodeida resident reported an ebb in fighting around the city by Monday evening, but UN Secretary-General Antonio Guterres warned of a possible "catastrophic situation" if the port is destroyed. The fighting forced hundreds of terrified medical workers and patients to flee the al-Thawra hospital ?- Hodeida's largest public medical facility -- as a series of explosions rocked the area on Sunday, Amnesty International said. A medical worker told Amnesty that they "dodged a hail of shrapnel" as bombardment near the hospital lasted more than 30 minutes.